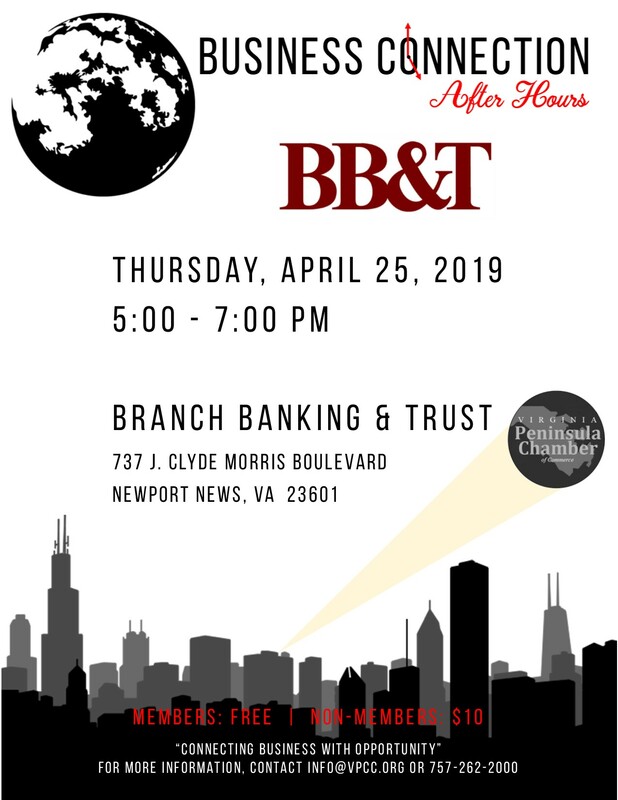 The Business Connection After Hours (BCAH) is a traditional monthly networking event for business professionals held at a variety of venues on the Peninsula. This two-hour event is hosted by current chamber members at their locations and is typically held on a Thursday night from 5 pm – 7 pm. The day of the month varies from month to month to accommodate the host. These events are open to the public. No charge for Chamber members, Non-members $10.00 fee to be paid at time of registration. WHY HOST A BCAH? By hosting a BCAH you are afforded the opportunity to showcase your business location. It provides you with a platform to speak to other business professionals on what your business has to offer to the Virginia Peninsula. WHY ATTEND A BCAH? By attending the BCAH you have the opportunity to meet other professionals, share ideas and resources while learning more about the local businesses, increase awareness about your own business, and make new connections and reconnect with existing clients. Similar to our morning Coffee Connection, the Business Connection After Hours' attendance can range anywhere from 75 to up over 200 depending on the venue. REQUIREMENTS FOR ATTENDING…We request that you register online at www.vapeninsulachamber.com . Come prepared, bring your business cards and business information to display . 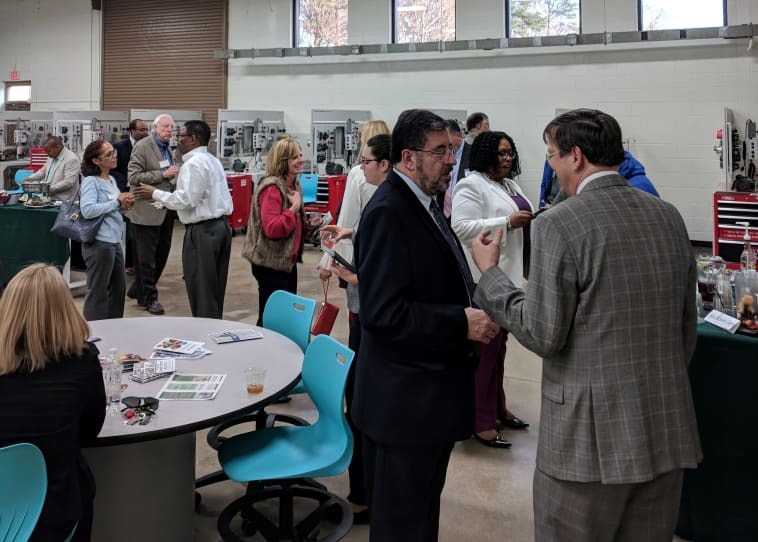 If you are interested in learning more about hosting a Business Connection After Hours, please contact Megan Whiteaker at 757-325-8162 or email: megan@vpcc.org. 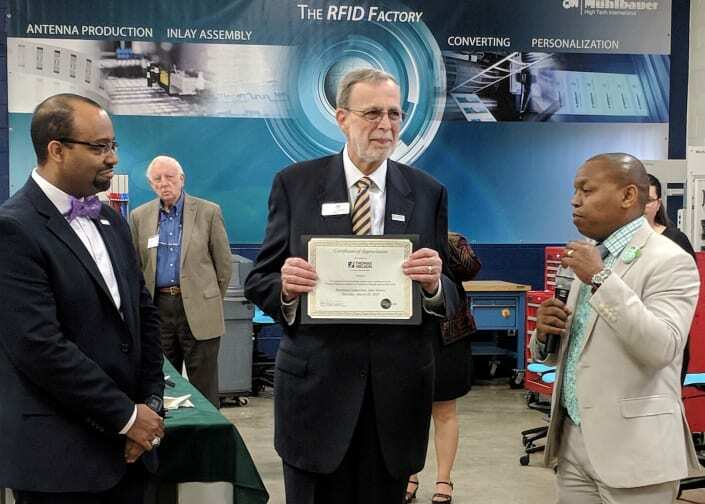 Click Here for a Business Connection After Hours Sponsor Handbook. VPCC Members- No Charge / Non-Members $10 to be paid at time of registration.